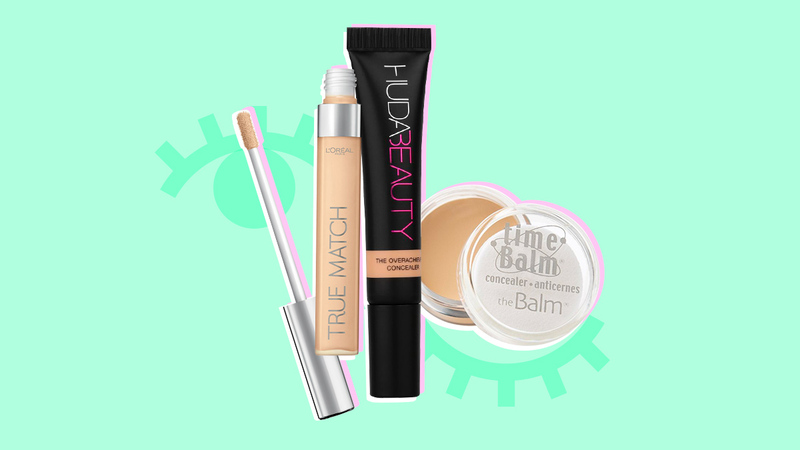 Still haven't found your ~one~ true concealer that can camouflage your dark circles and eye bags? Let us help you! Below are some more full-coverage concealers (and one pigmented AF foundation) that will make you look refreshed and awake the moment you step out into the world. 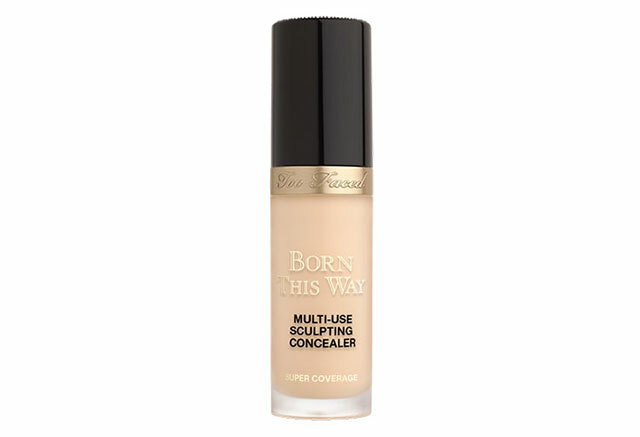 No matter how many times you layer this concealer over your skin, it won't look cakey! 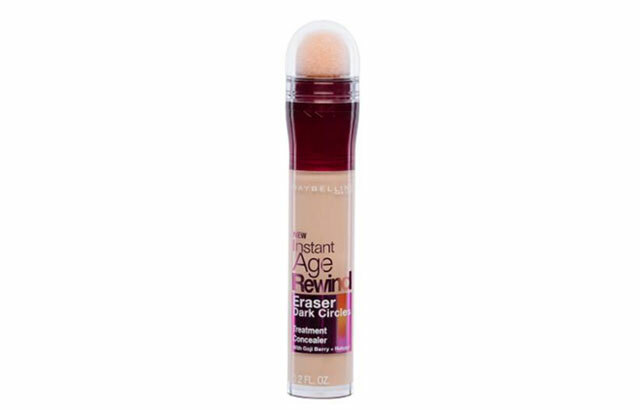 This concealer + skin treatment not only brightens, refreshes, and conceals your bags, it also works to reduce the appearance of any lines or creases you might have. Infused with hydrating ingredients, gently tap this smooth and creamy concealer onto your undereye area to even out the discoloration. Yes, it's technically a foundation, but with the way it covers, it can double-up as a concealer! Since it's really pigmented, we recommend you only use a tiny amount and apply it using a damp makeup sponge to avoid a cakey finish. 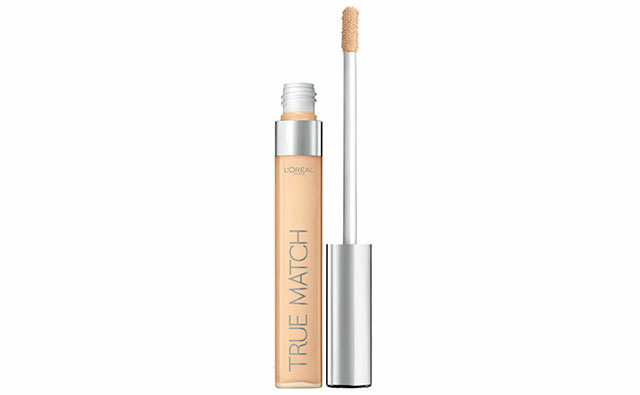 A lightweight concealer that gives medium-to-full coverage and blurs fine lines and wrinkles, leaving a smooth, natural-looking finish. A full coverage, yet hydrating, concealer that can even be used to cover tattoos! 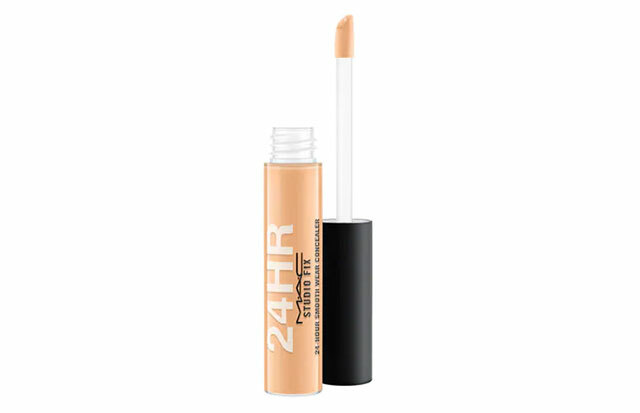 The ultimate concealer if you want to look like you-woke-up-like-this. 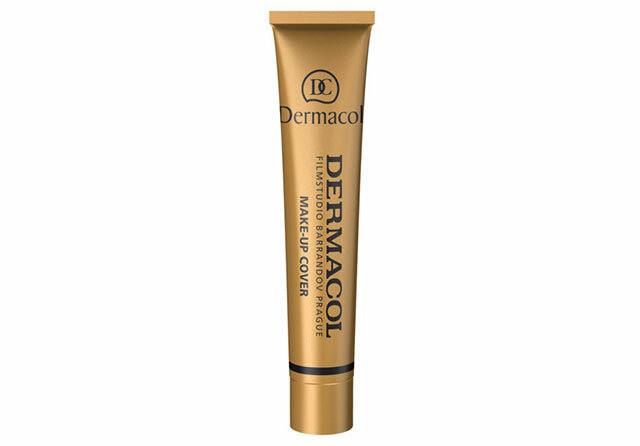 Once you apply this concealer on your dark circles, its cooling applicator will also de-puff your eye bags.